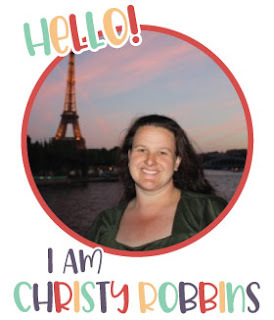 Recently I ran into another blogger, she told me about her site, so I had to check it out. I found the recipe for these at lanabird here. Pimento cheese....these had my name written all over it. 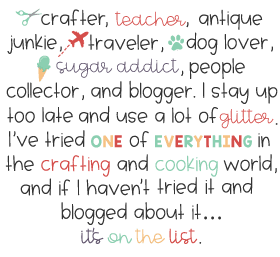 I've been slightly obsessed with the stuff for the last 5 or so years....I can't explain it. These were really easy to put together, and as the original recipe said, these make great appetizers at parties and showers. Instructions: Whip the egg white until it forms stiff peeks (it takes me about 4 minutes on high to reach this), fold in pimento cheese. 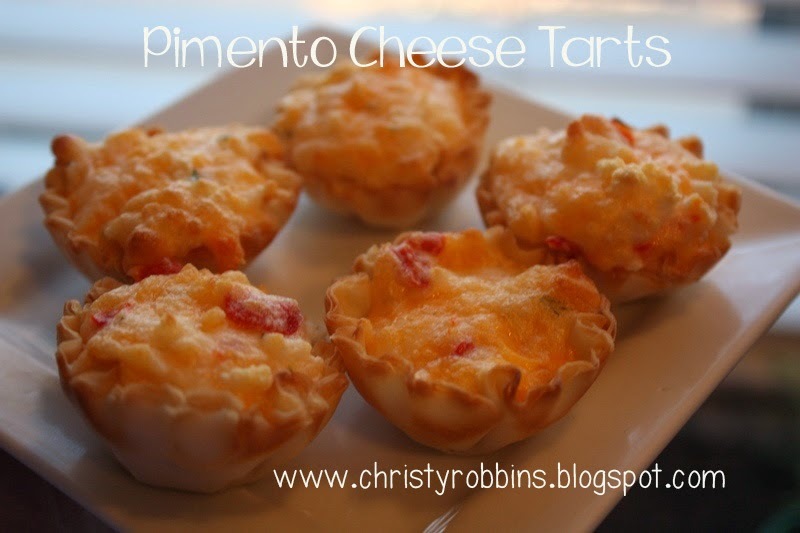 Fill pie tarts with pimento cheese mix. Cook at 375 for 12 minutes. The tarts will be a light brown. Thank you- the egg white did the trick! Used Palmetto's finest pimento cheese! Great tailgate app! Thank you!